The Socorro area is known for its history, technology, birds, art and enchanted skies, but did you know we are also home to some of the most famous green chile cheeseburgers in the country! For years some of our restaurants have continuously made it onto a variety of “best of” lists and articles. 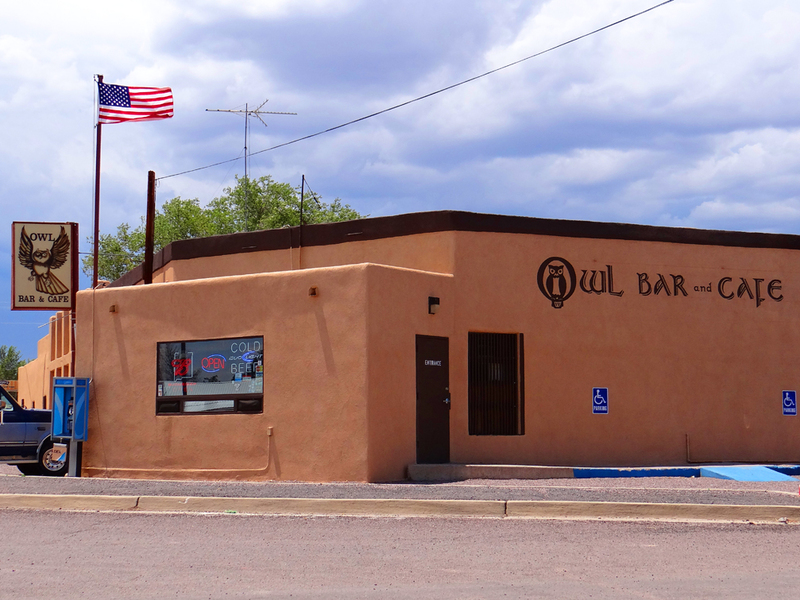 Iconic OWL BAR AND CAFE has been a hot spot for decades. San Antonio’s BUCKHORN TAVERN even made it onto the FOOD NETWORK. 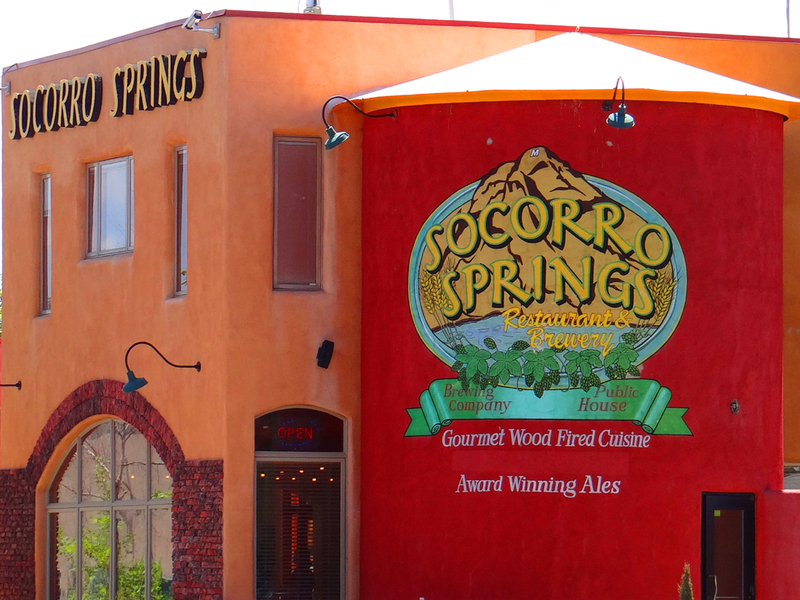 This year local favorite SOCORRO SPRINGS BREWING COMPANY made the list. 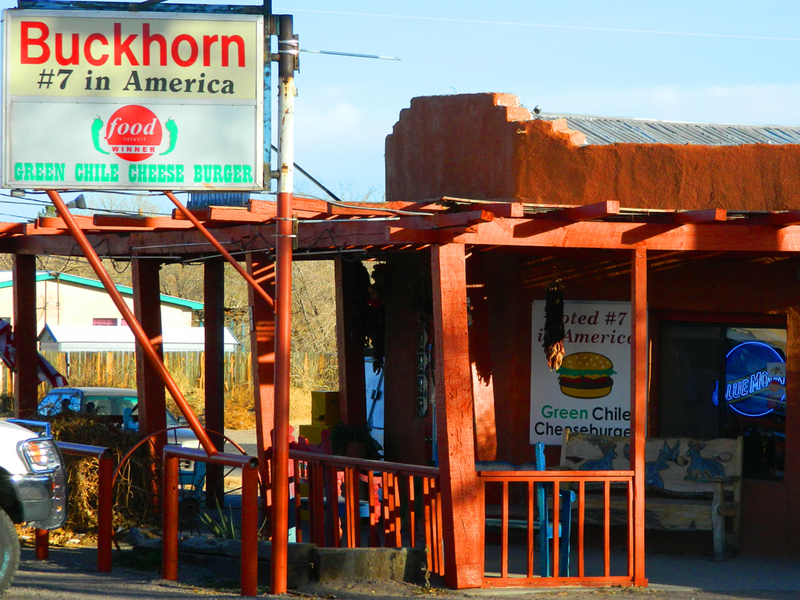 Next time you’re hungry stop by and enjoy some of the best Socorro has to offer. Sunset Magazine’s TOP 77 ROAD FOOD SPOTS. 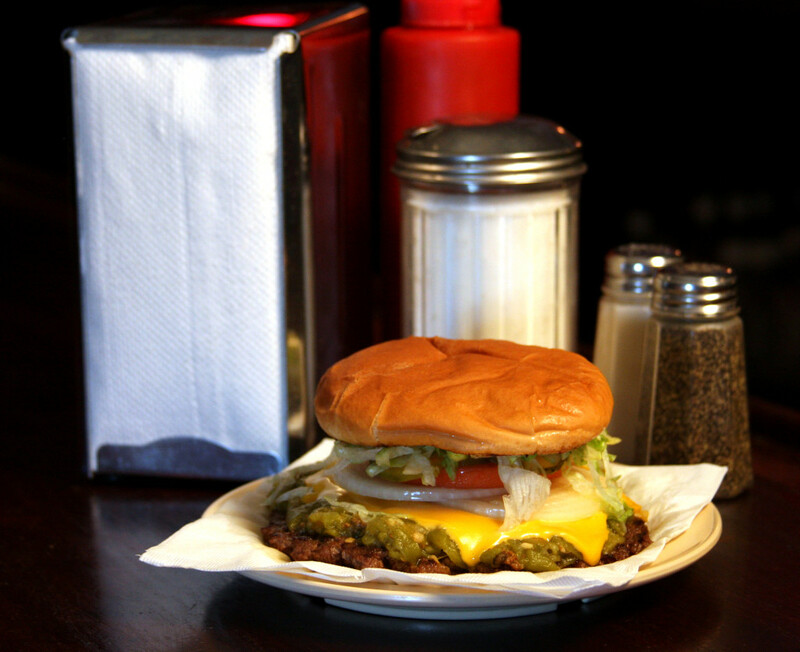 USA Today’s FOLLOW THE GREASE ON THE GREEN CHILE CHEESEBURGER TRAIL. Zagat’s 50 STATES, 50 SANDWICH’S. GQ’s THE ‘TRY BEFORE YOU DIE’ 20. Salon’s THE BIRTH OF AMERICA’S BEST CHEESEBURGER. The Santa Fe New Mexican’s STATE FOLKLORIST TO LEAVE POST AT YEAR’S END. New Mexico is famous for its green chile. 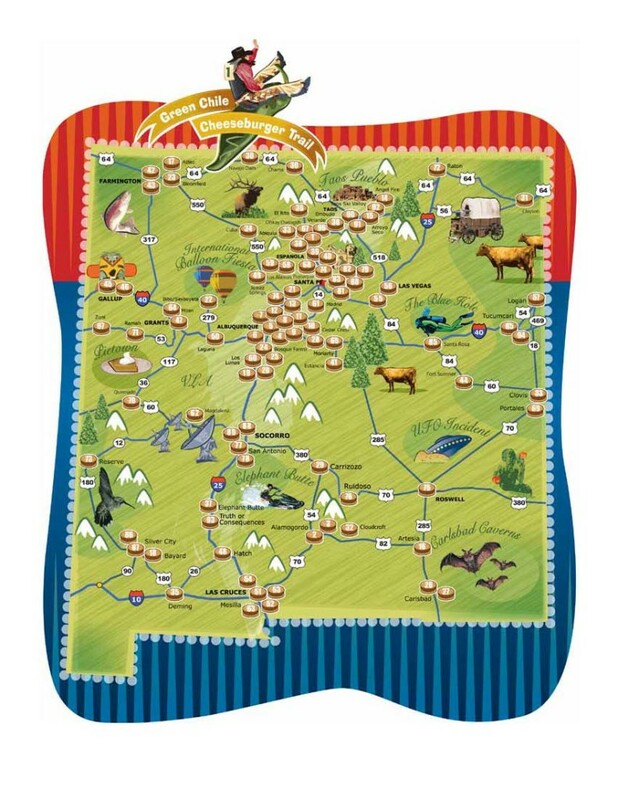 Learn more about New Mexico’s GREEN CHILE CHEESEBURGER TRAIL and enjoy the journey.